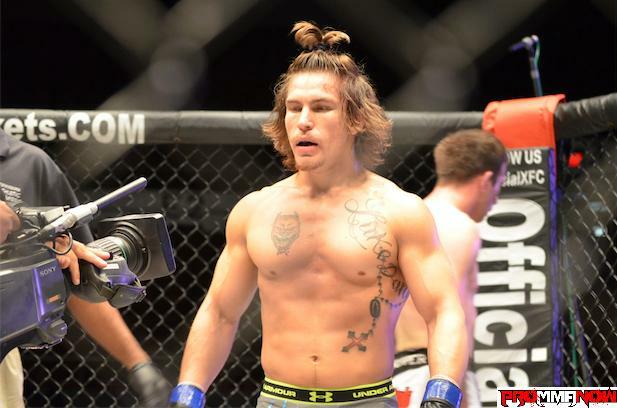 Nashville MMA featherweight Luke Sanders improved his undefeated record to 4-0 this past Friday night with a first round TKO stoppage of Reaction MMA’s Zach Sanders on the HDNet televised main card of “XFC 18: Music City Mayhem” in Nashville, Tenn. ProMMAnow.com reporter Gary Thomas caught up with Luke Sanders after the bout to talk about the win. Words from a wooly-headed warrior: Guess who’s back? Absolute Action MMA celebrated their two-year anniversary Saturday night with Absolute Action MMA 25 which took place at Sports of all Sorts in Florence, Ky.
Hardrock MMA 43 – The Three Year Anniversary Show brings some of the best talent in the area to the Paroquet Springs Conference Center in Shepherdsville, Kentucky. Over 20 fights on tap for Hardrock MMA 43 Feb. 4 in Shepherdsville, Ky.
Hardrock MMA 43 takes place this Saturday, Feb. 4, at at the Paroquet Springs Conference Center in Shepherdsville, Ky., and features featherweights Isaiah Ferguson vs. Tyrelle Olding in the main event. 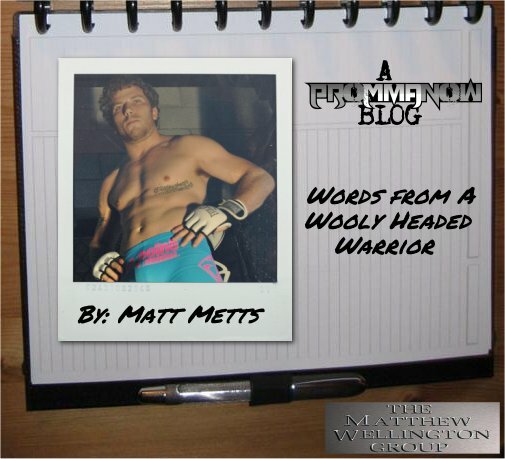 Follow the blog of pro MMA fighter Matt Metts, from Lexington, Ky., on his journey as he prepares to compete in a four-man lightweight championship tournament that kicks of Feb. 11 at Spartan Fighting Championship 12. The Eagle Lake Convention Center in Lawrenceburg, Ky., plays host to Hard Rock MMA 41. Two professional bouts and three amateur title fights headline this huge card with talent from all over Kentucky. Absolute Action MMA returns to its new home at Sports of All Sorts in Florence, Ky., for its 18th show this Saturday, Sept. 17. Doors open at 6:30 p.m., action starts at 7:30 p.m.
ProMMAnow.com is on location at Hardrock MMA 32 to provide viewers with live results and play-by-play for one of Kentucky’s longest running MMA promotions.